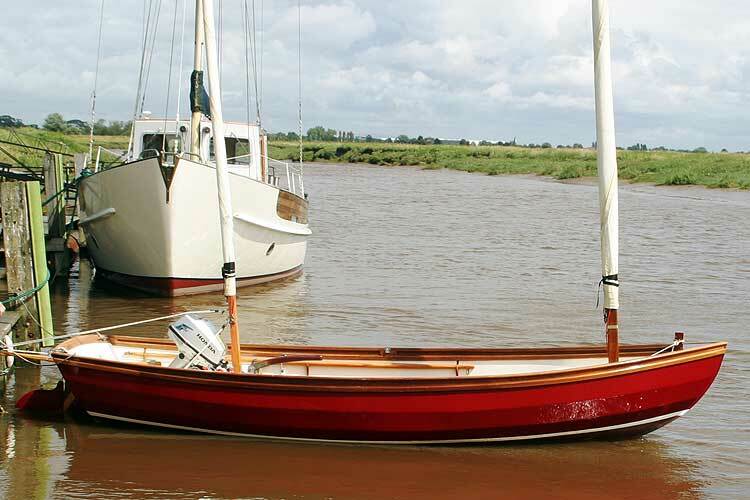 The Selway Fisher is an American design featuring two masts which carry two sails, one main and one mizzen, both can be either sailed loose footed, or with wish bone booms.Hence the Marconi rig. 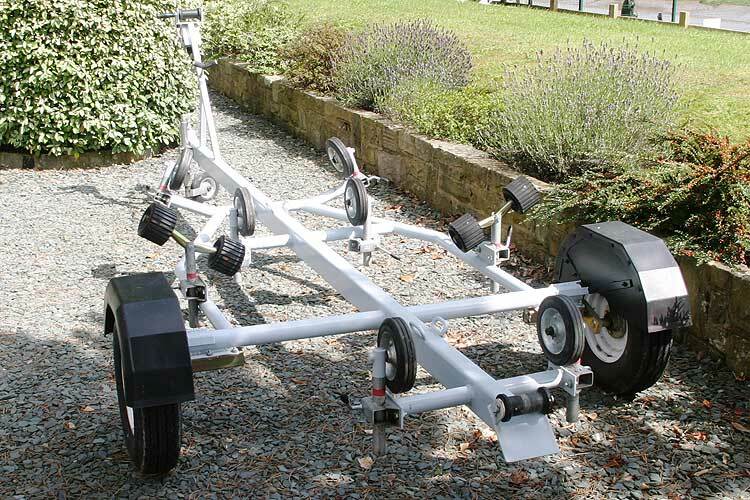 The centre plate lifts to give minimum draft at 9inches or 0.228 meters. 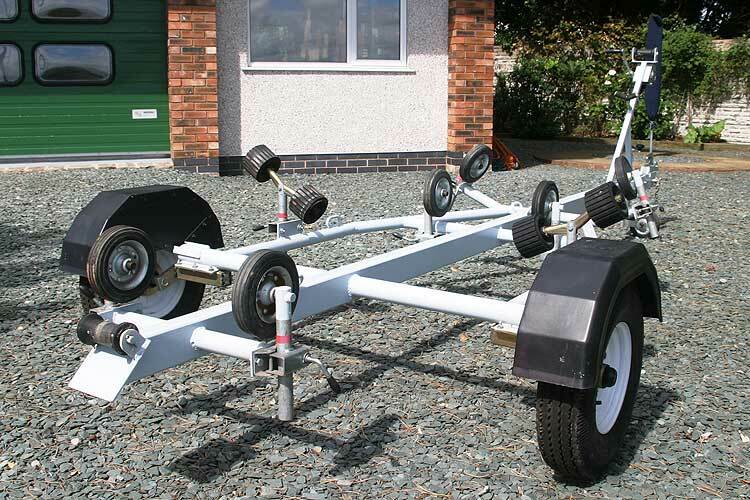 With the plate fully down she will draw 3ft 6in or 1.067 meters. 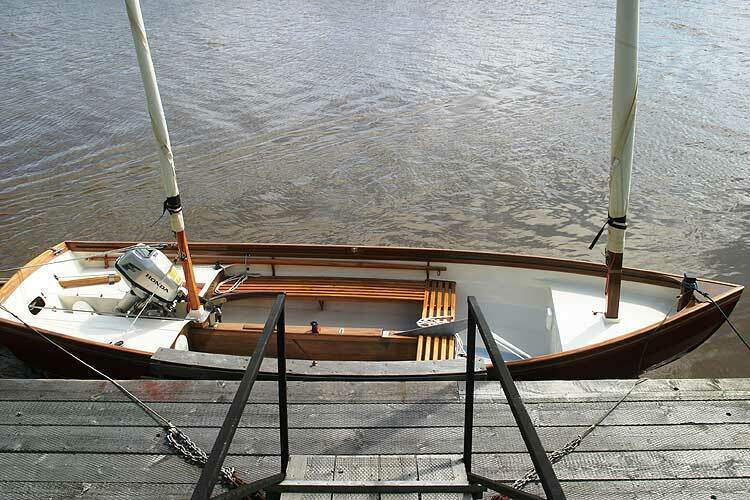 The main and mizzen sails are by Kemp and are in as new condition. 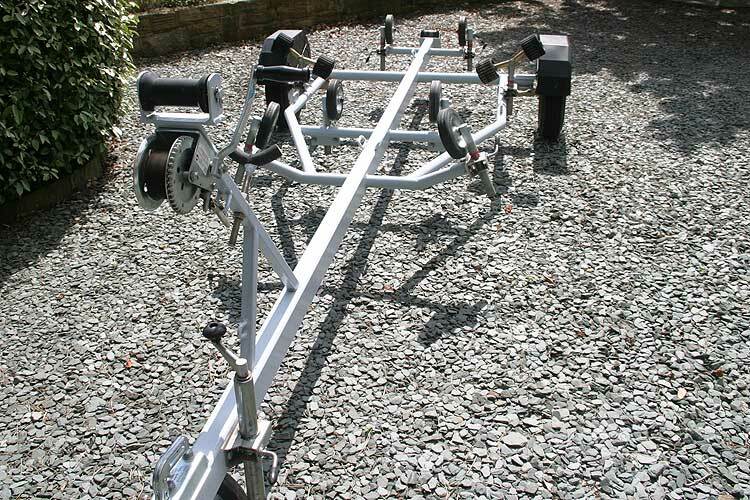 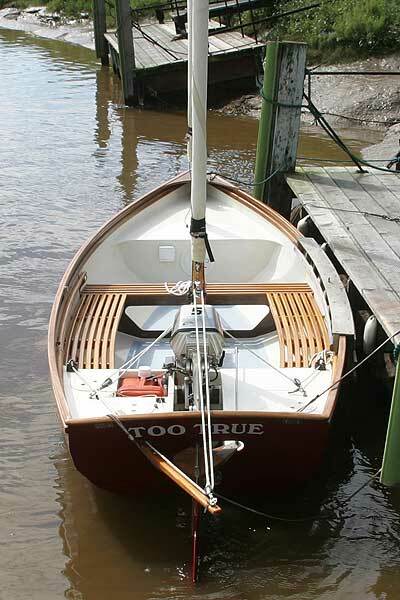 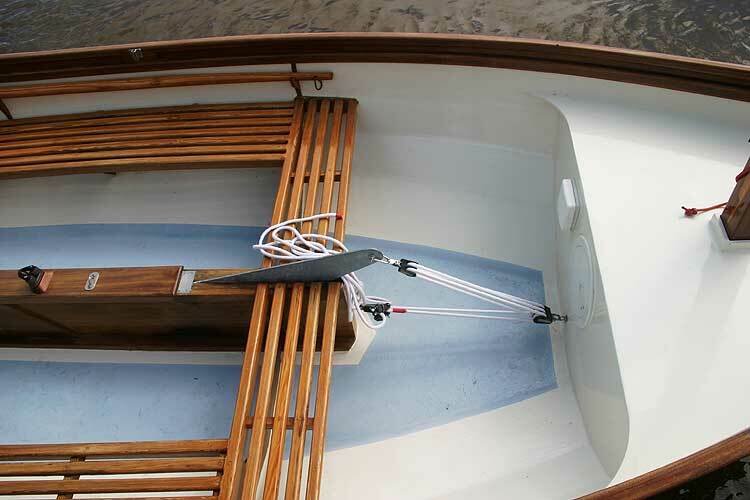 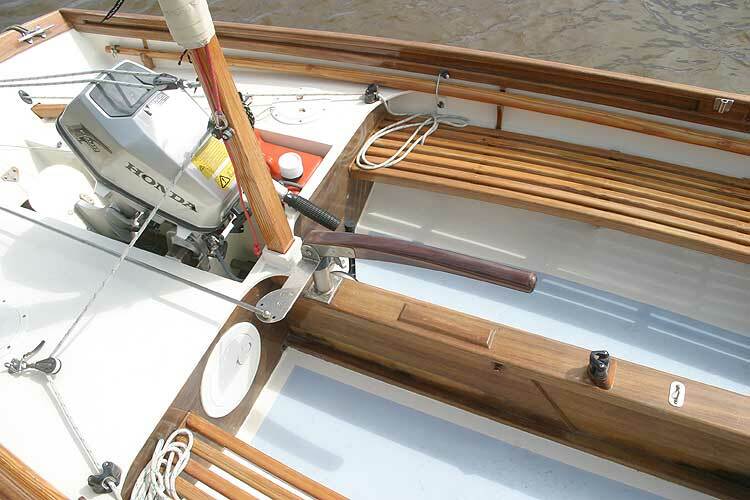 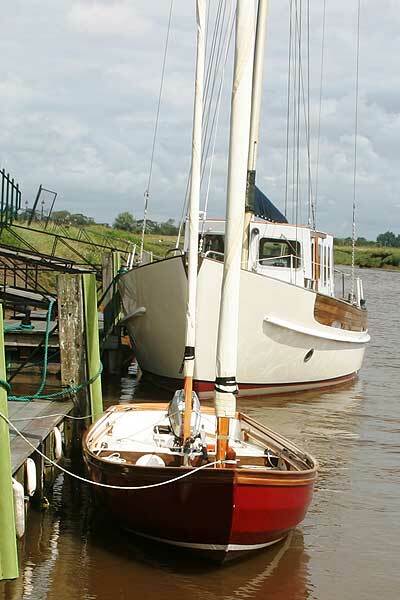 The sale does not include the outboard engine which sits in a well for ease of use. 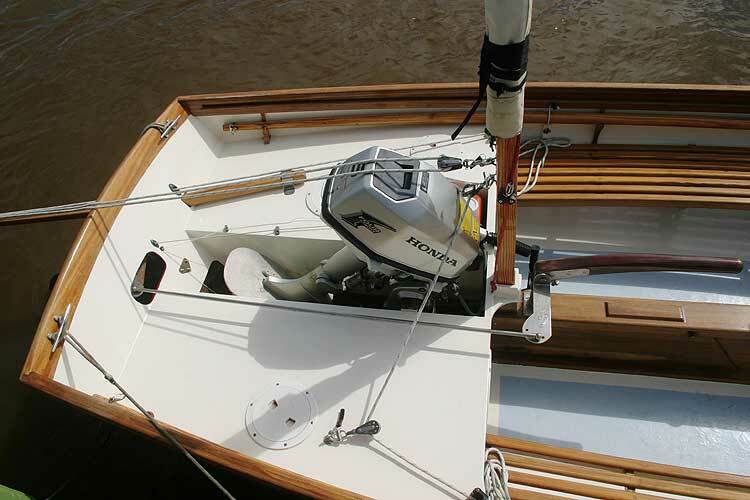 The engine featured in the pictures (not included) is a Honda 5 four stroke outboard. 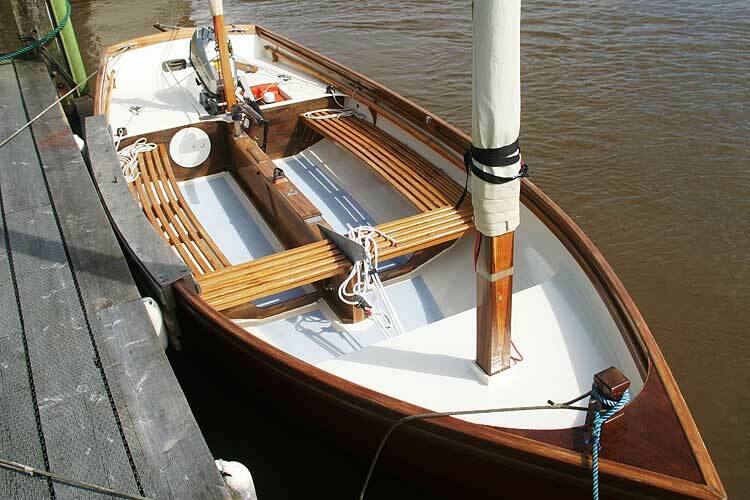 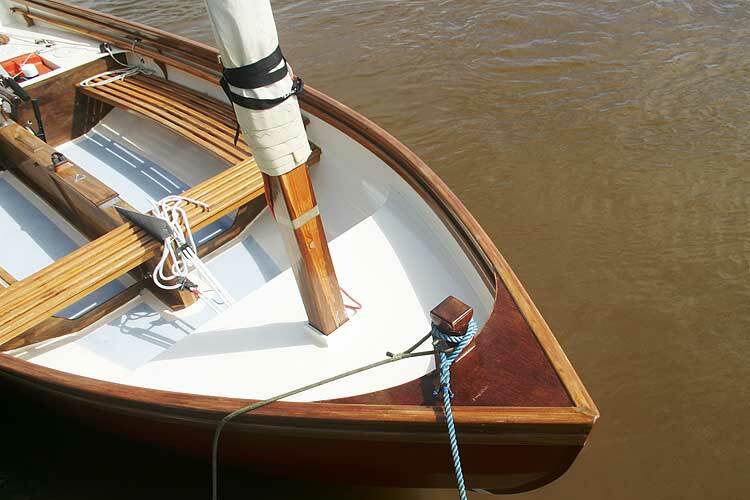 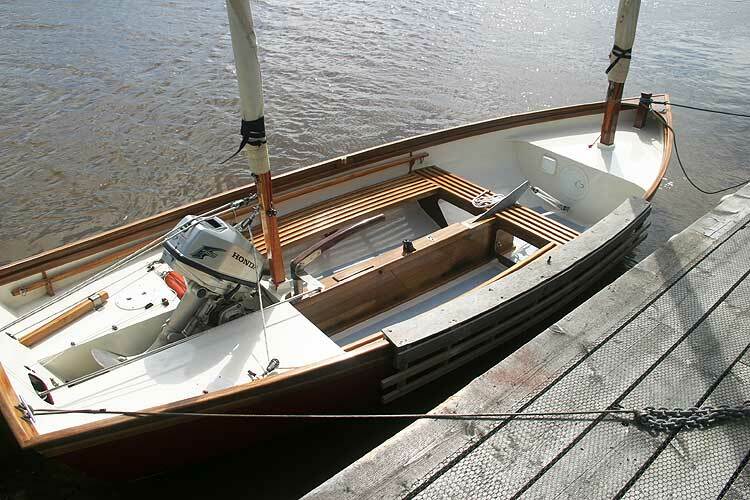 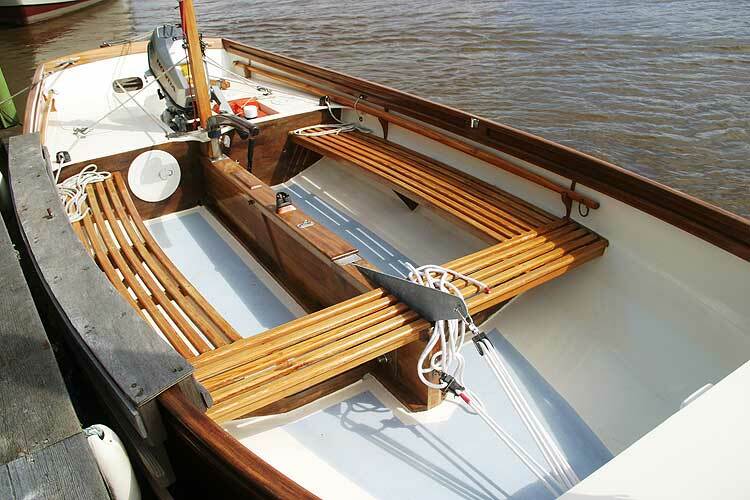 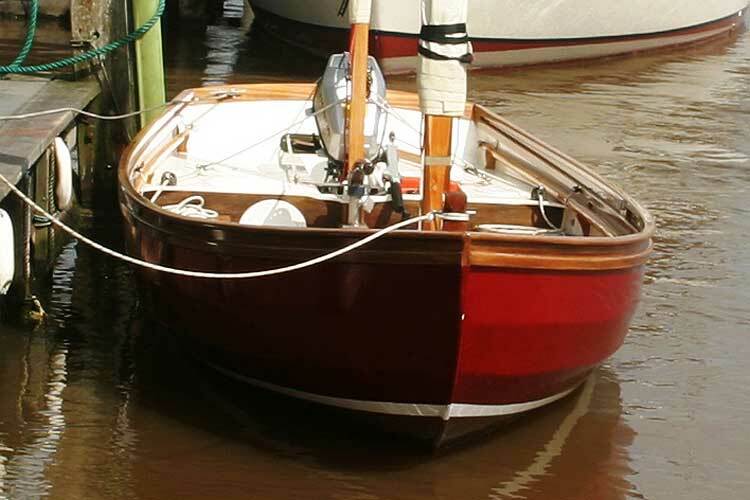 Main and Mizzen by Kemp sails as new condition.